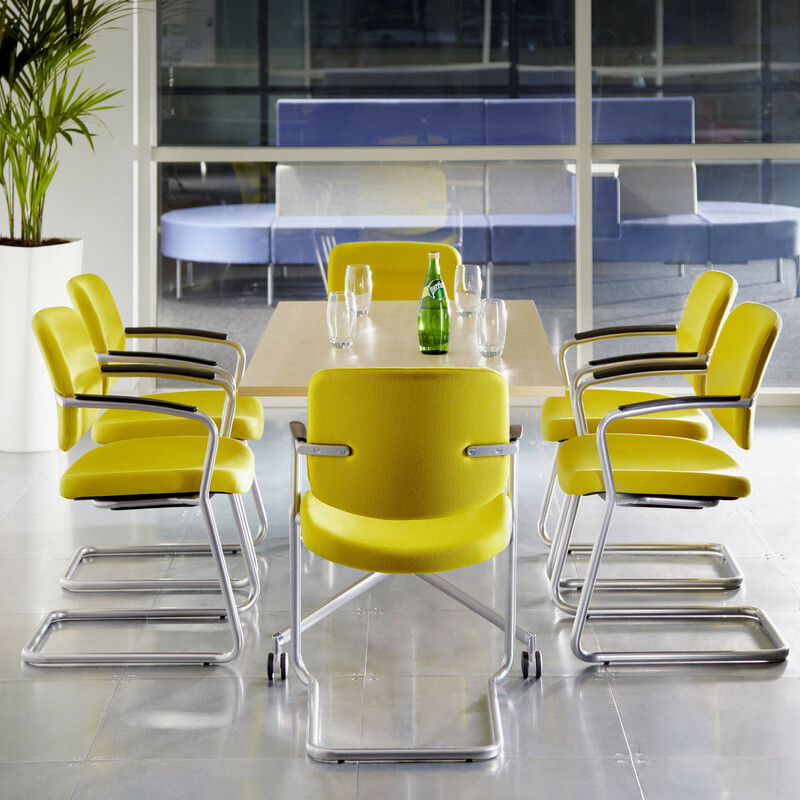 My Meeting Chairs from British design studio Roger Webb Associates is a collection of high quality office meeting seating with various base options. 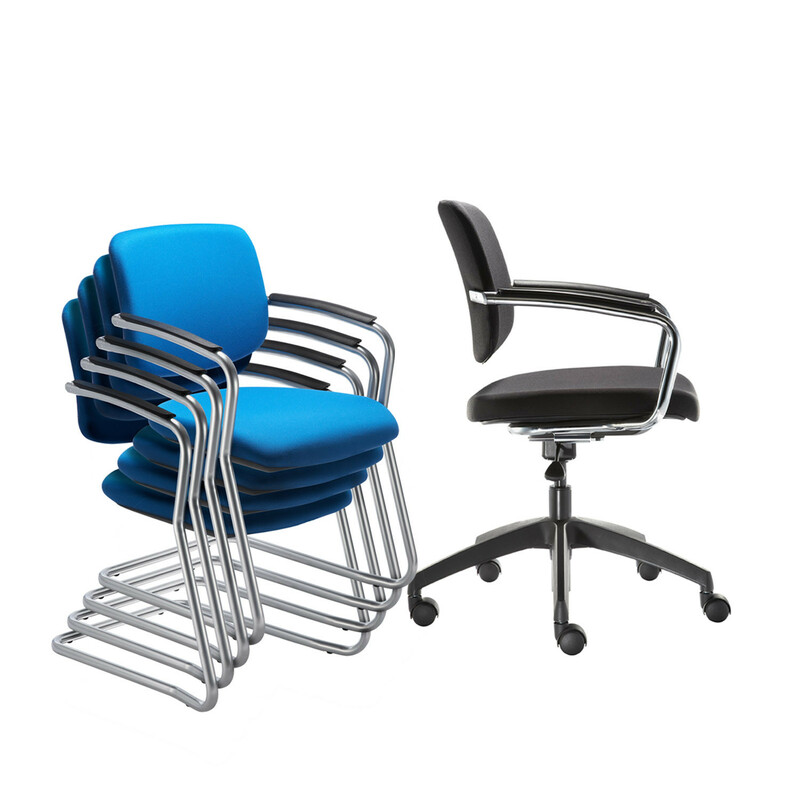 An ergonomically comfortable office seating series, Connection My Meeting Chairs are available upholstered or with a mesh back for comfort. 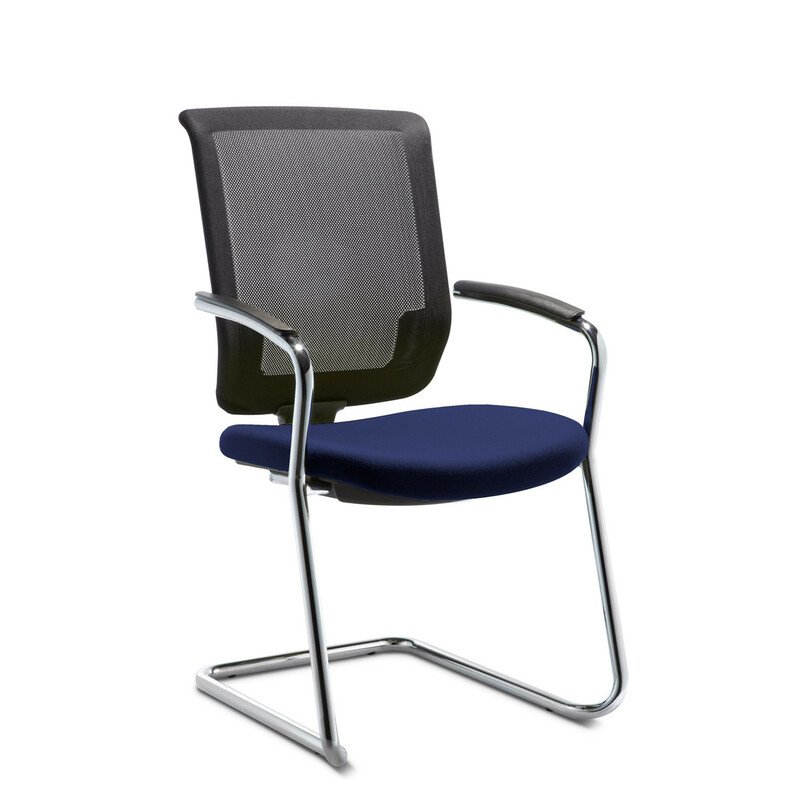 With stackable cantilever or height adjustable swivel base options, My Meeting Chair is suitable for training, conference, guest or learning environments. 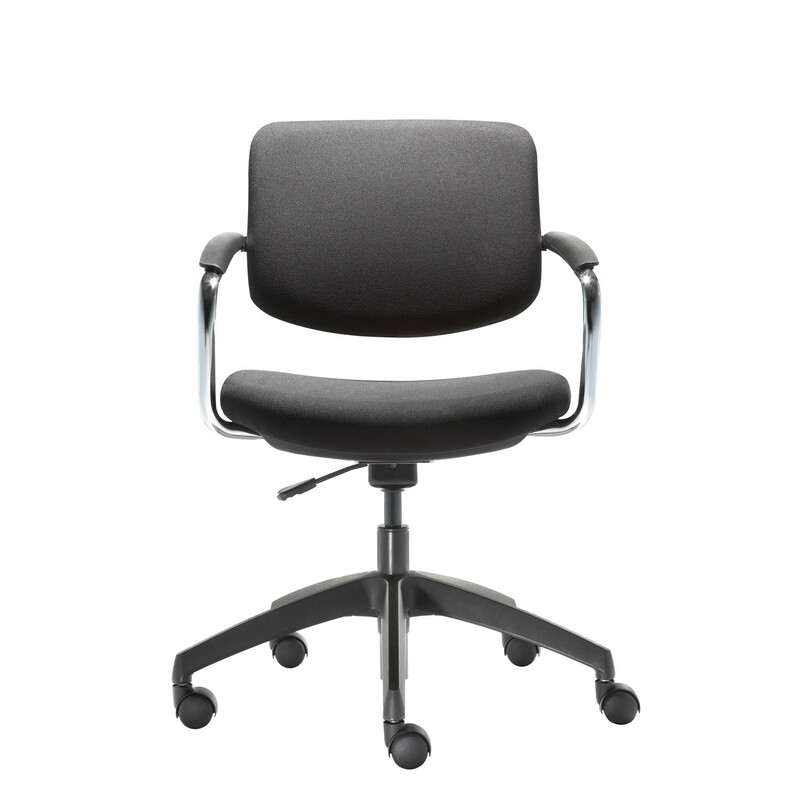 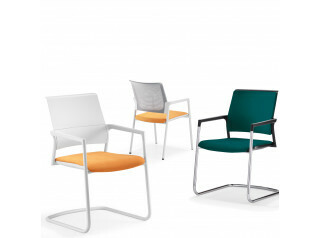 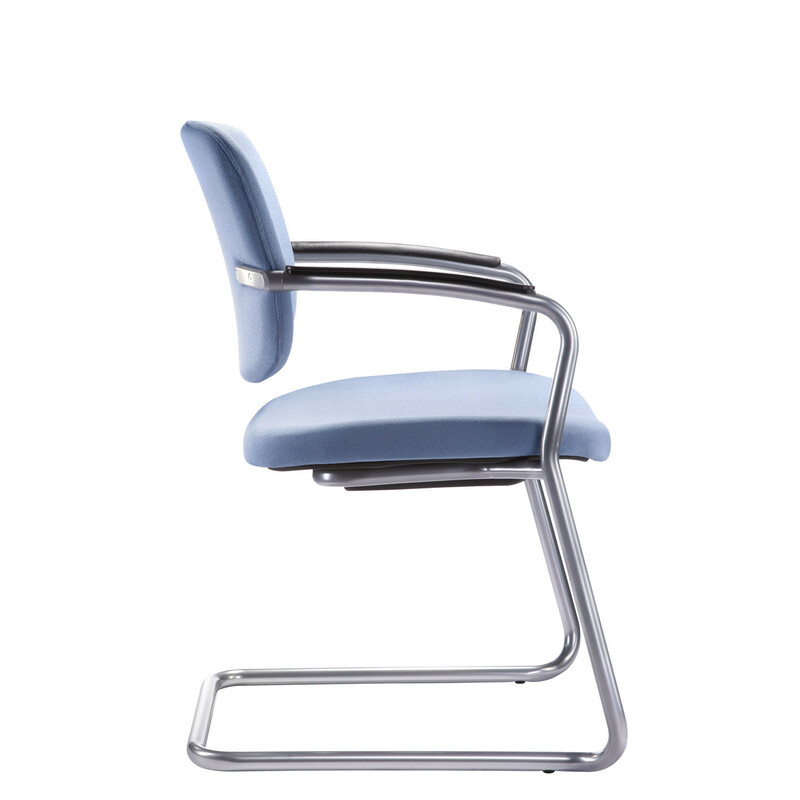 Each model in the My Meeting Seating series offers black plastic armrests on a silver frame. 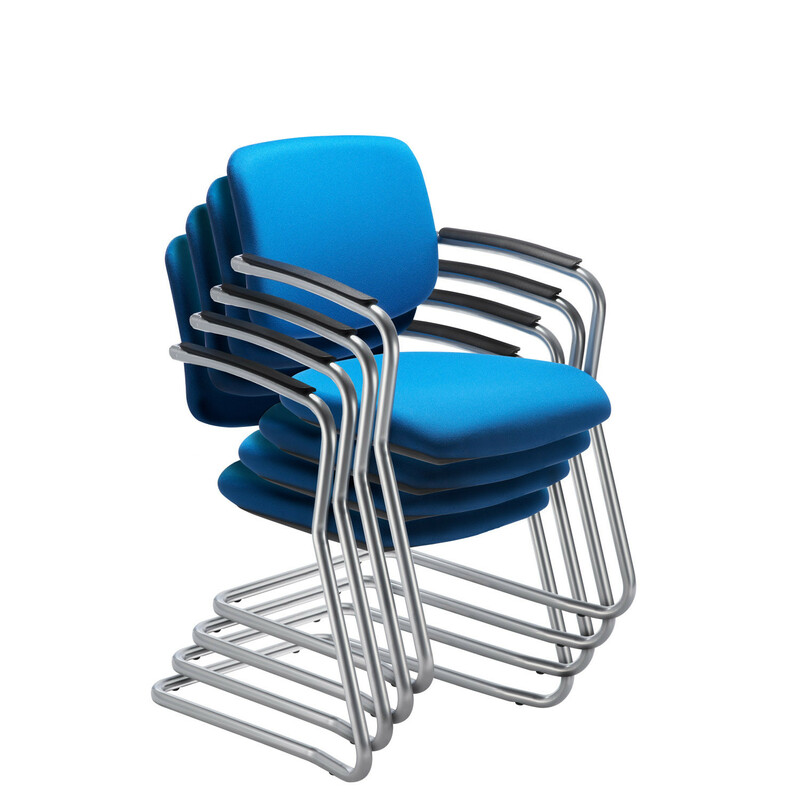 The cantilever range stacks up to 4 chairs high. 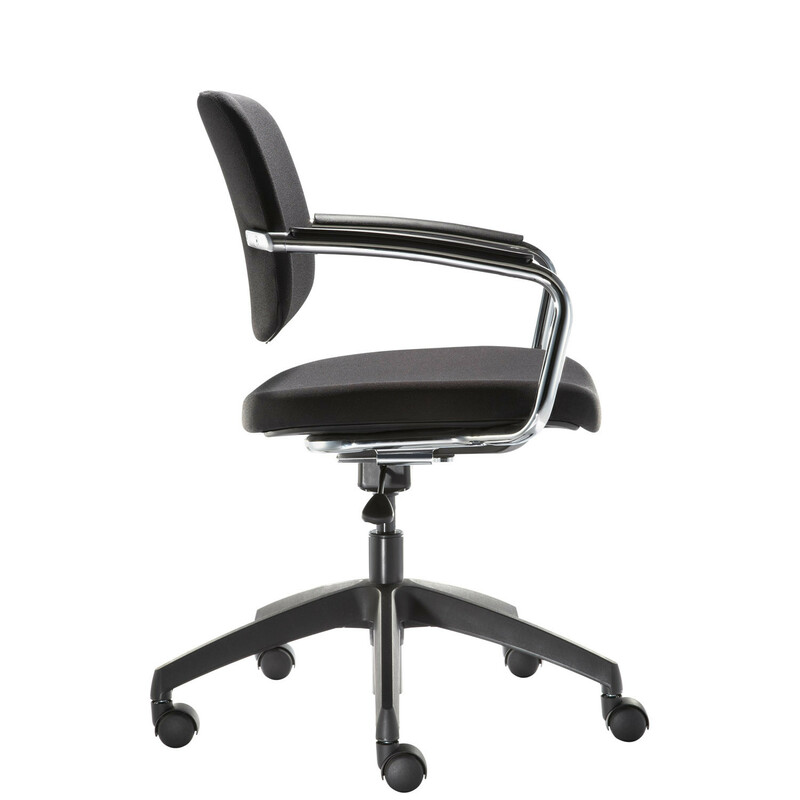 Please see the product brochure attached for more information. 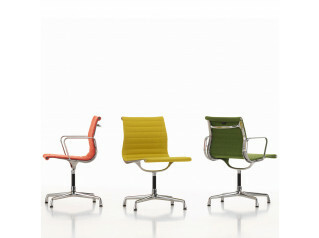 Made in Britain. 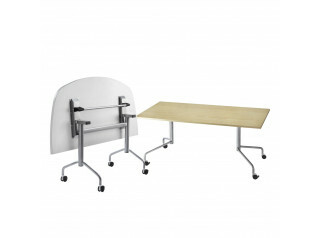 View more products from Connection. 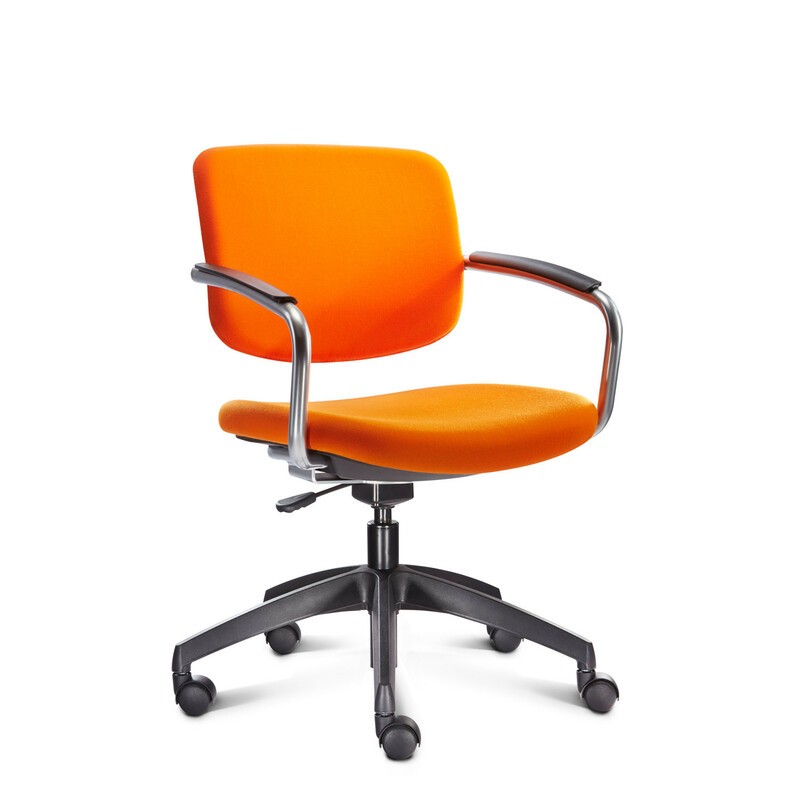 You are requesting a price for the "My Meeting Chairs "
To create a new project and add "My Meeting Chairs " to it please click the button below. 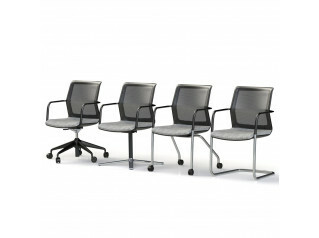 To add "My Meeting Chairs " to an existing project please select below.